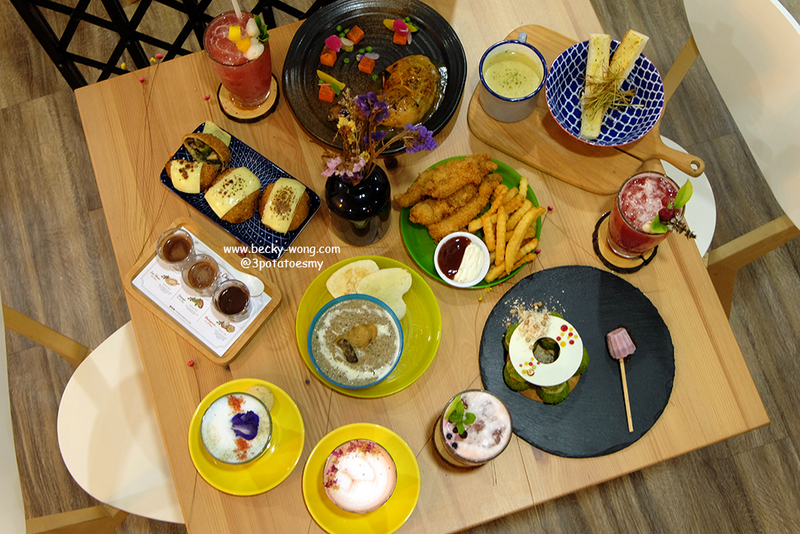 Having friends who are also mom to their precious babies, I realize the word "baby friendly" has became one of the requirement whenever we are looking for places or eateries to hang out. Does the cafe or restaurant has a wide enough menu for the little ones? 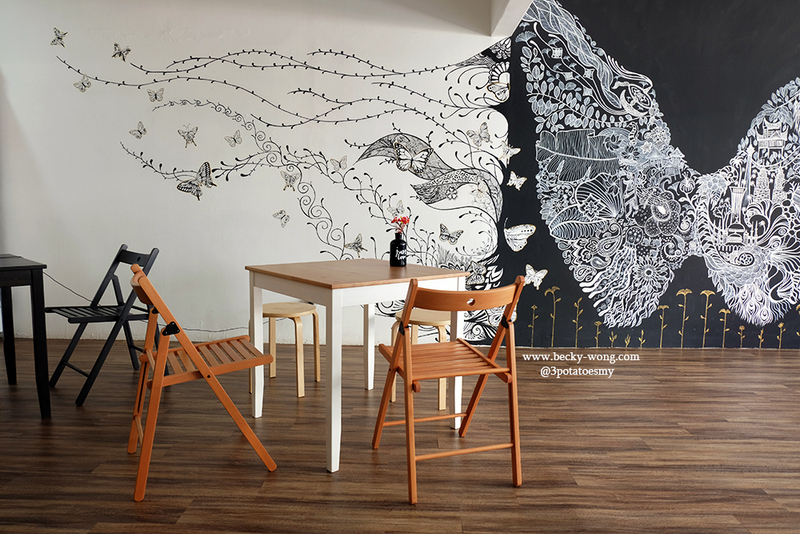 Do they have baby chair (hey, some restaurants and cafes don't have baby chairs!)? Is it easy to get parking around that area, so that the mom doesn't need to walk too far while carrying/bringing the baby? These are the few common questions we would ask, before deciding where to go. 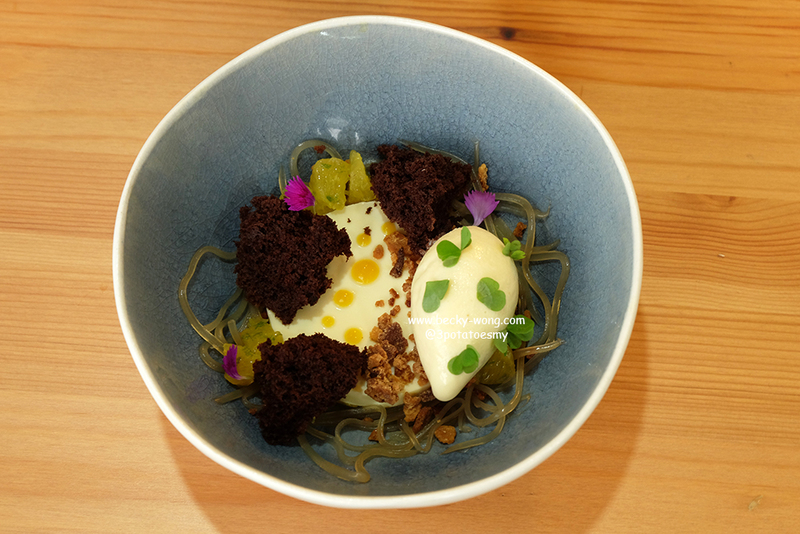 In July 2017, my friends and I came to know a baby-friendly dessert at Bangsar - Upperhouse Kitchen & Dessert Bar. 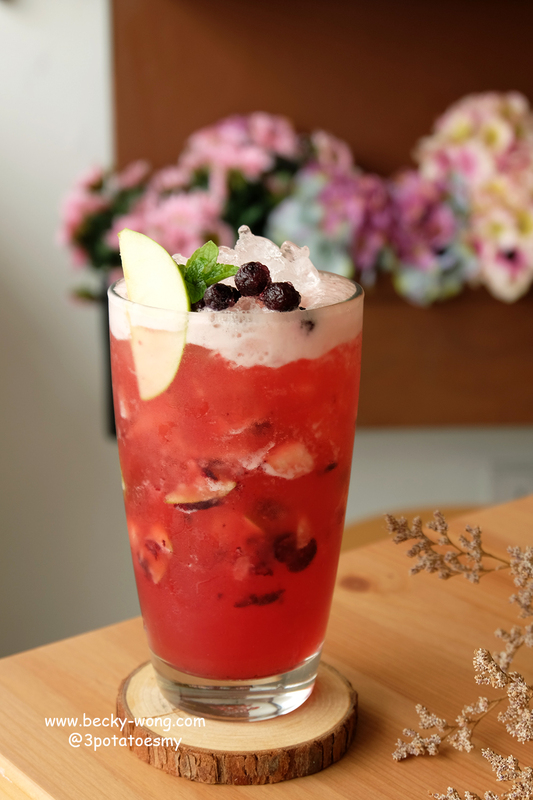 Located along Jalan Telawi 3, Upperhouse is a spacious dessert bar with simple interior. They have also allocated a special corner at the back of the dessert bar, where the little ones can play and have fun while the parents enjoy the food & dessert. 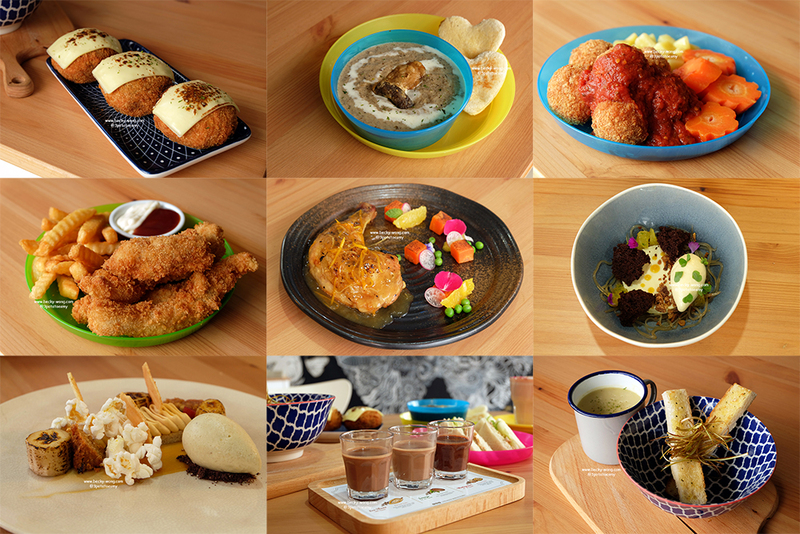 To make the place even more child-friendly, Upperhouse added added a list of Kids Menu set into their newly launched menu! 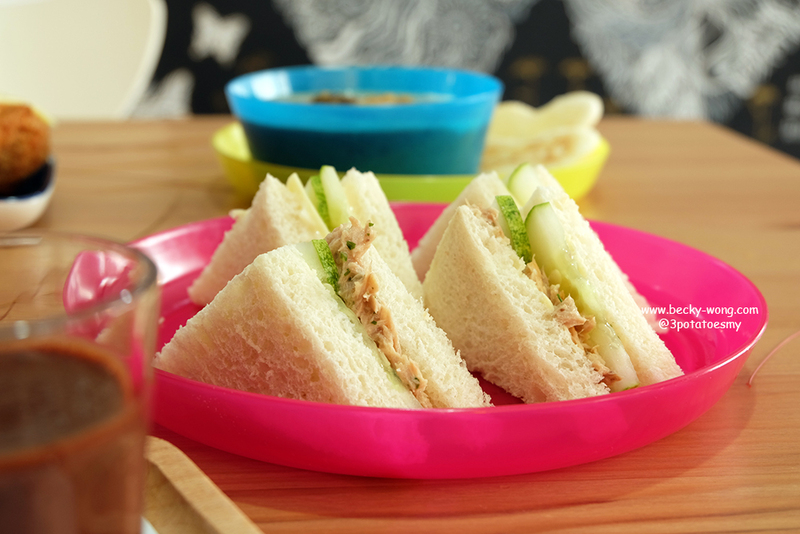 Tuna Sandwich & Cucumber Cheese Sandwich. They have a few different sets for you to choose from and each of the Kids Menu Set (RM 15) comes with a glass of Orange juice. 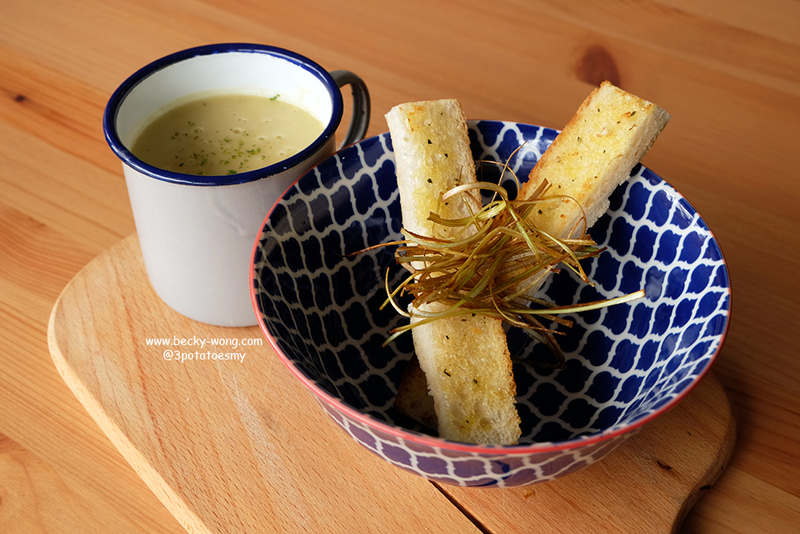 Potato & Leek Soup (RM 18). The soup is smooth and creamy at the same time. 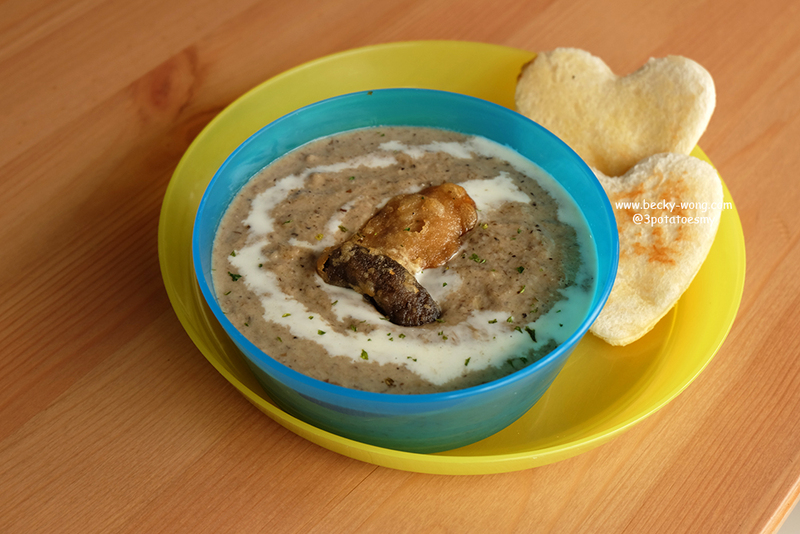 Portobello Mushroom (RM 22). I love mushroom and was very excited to try this dish when I found out these are fried Portobello mushrooms! 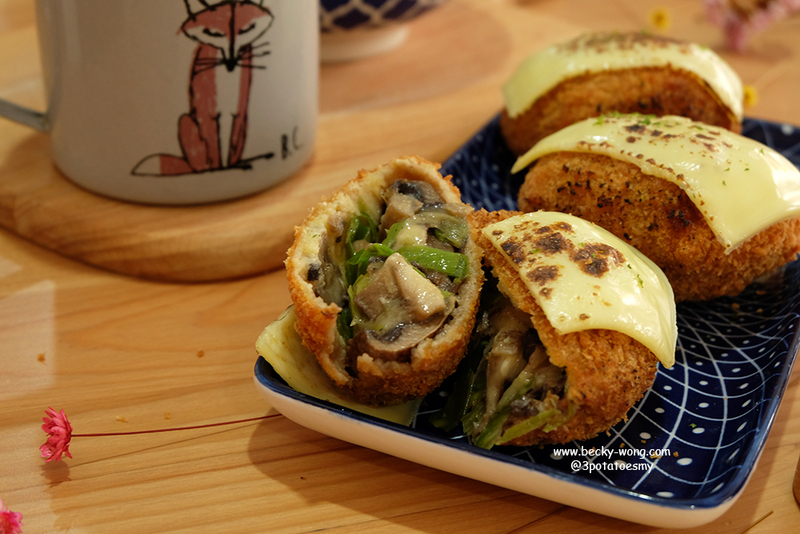 The crust is thin and crispy, while the fillings are moist and pack with the earthiness of the mushroom. 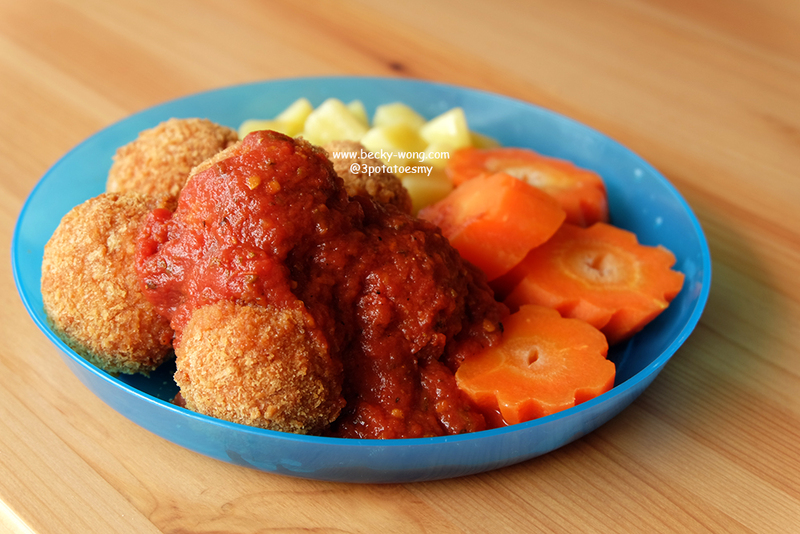 I absolutely love this dish! 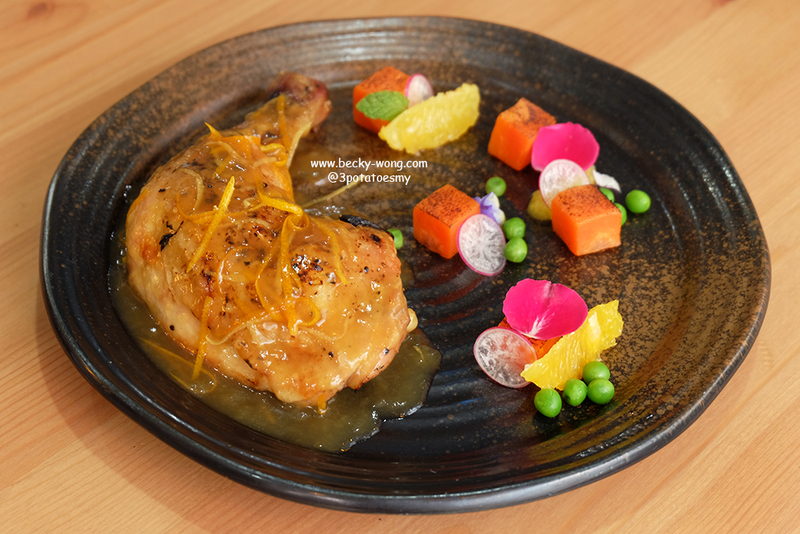 Chicken a L'orange (RM 28). Tried duck a l'orange many times and am still not a fan of the dish. So, I wasn't having any expectations on the Chicken a L'orange. However, I was blown away by how fork-tender the chicken is and impressed that the chef managed to tone down the over-whelming citrusy flavours of the orange while still manage to keep the fragrance of the orange. Guys, this is a must try dish at Upperhouse! Paris Brest (RM 24). 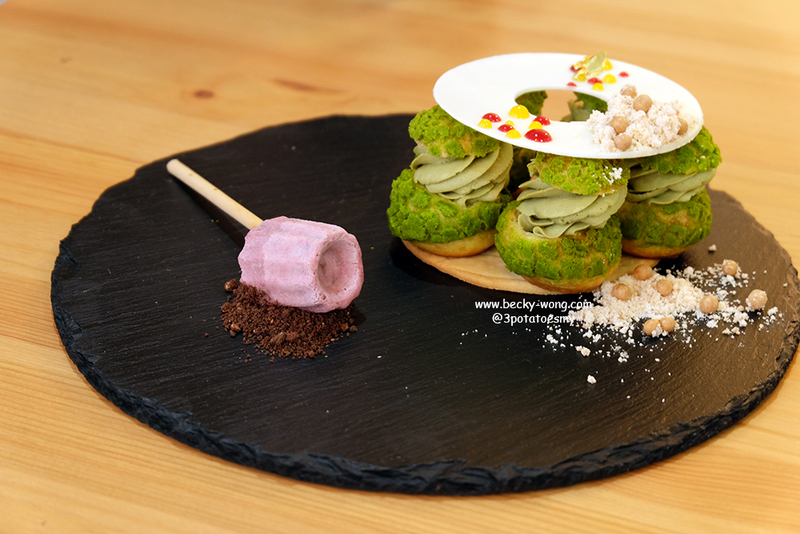 Profiteroles in matcha flavours. If you love matcha, you might want to try this. 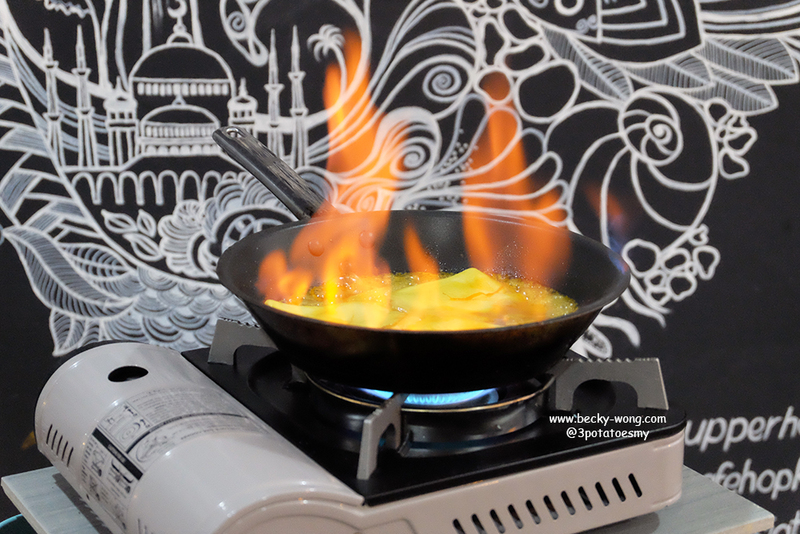 Crepe Suzette (RM 25). 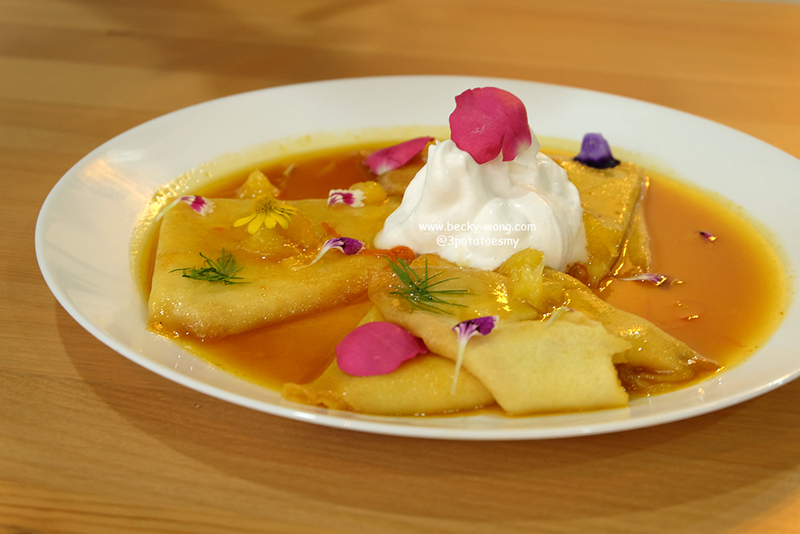 Crepe Suzette is a very traditional French dessert. Thin layers of crepes would be prepared and platted at table side. The orange flavours are quite pronounce but there is a hint of bitterness from the orange zest and Vodka. 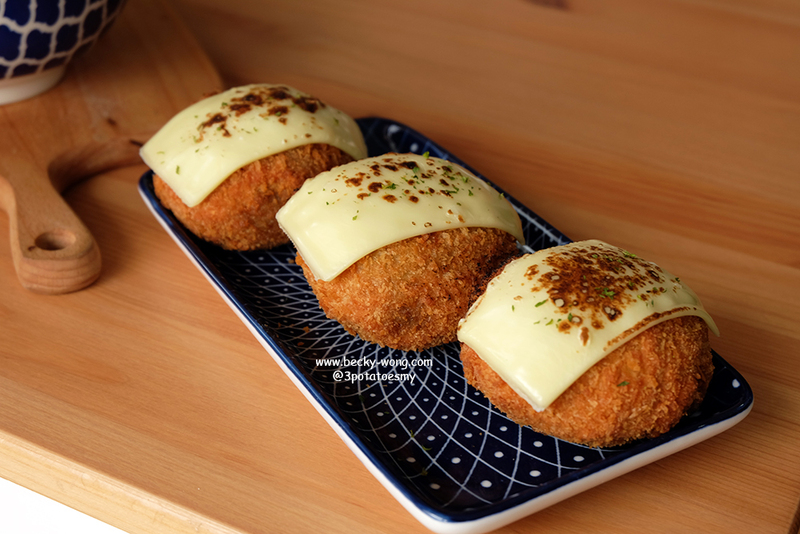 If you are not a fan of such flavours, this might not be your favourite dessert. Lamington (RM 26). Instead of the traditional Lamington cake coated with chocolate sauce and dessiccated coconut, Upperhouse offers a deconstructed version. Or should I say a more modern version of Lamington. 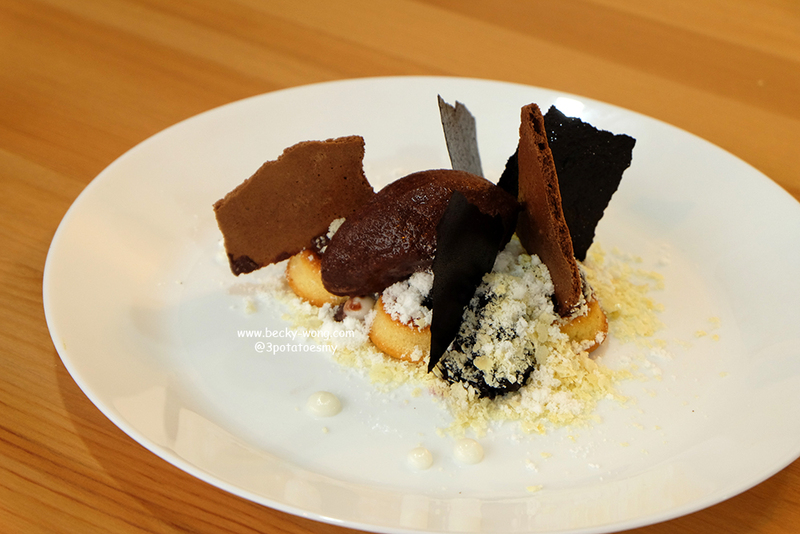 Different textures of chocoate serves with butter cake and sprinkles of dessiccated coconut. 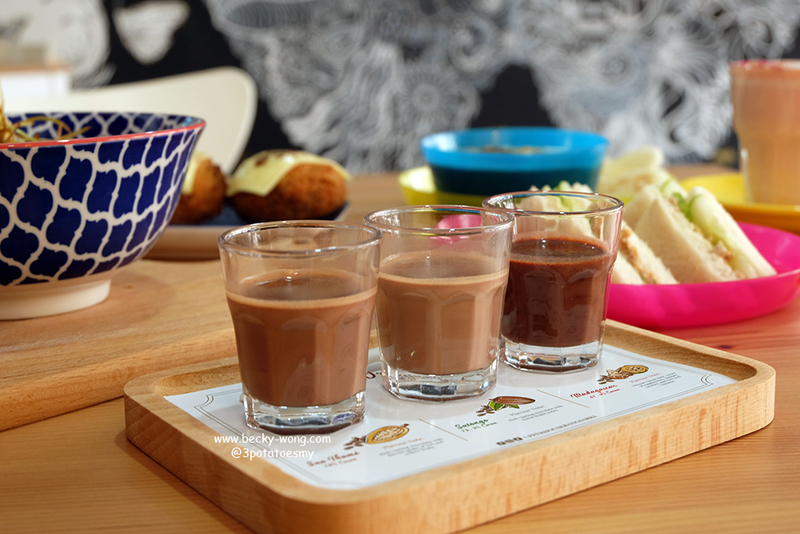 Chocolate lovers, you might want to try this. Panna Cotta (RM 25). The Panna Cotta is a bowl of pretty looking dessert. The texture of the panna cotta is smooth and I like how the ice cream and chocolate sponge cake nicely balanced out the dish with a hint of sweetness. Peanut Butter Jelly (RM 25). I almost jumped like a kid when I saw this on the menu. OK, for those of you who don't know how much I love peanut butter... I love THICK layers of peanut butter on my toast, I can eat spoonful of peanut butter just as it is, and.....if I have to choose anything with chocolate or peanut butter, I'd go got the latter in a hear beat! 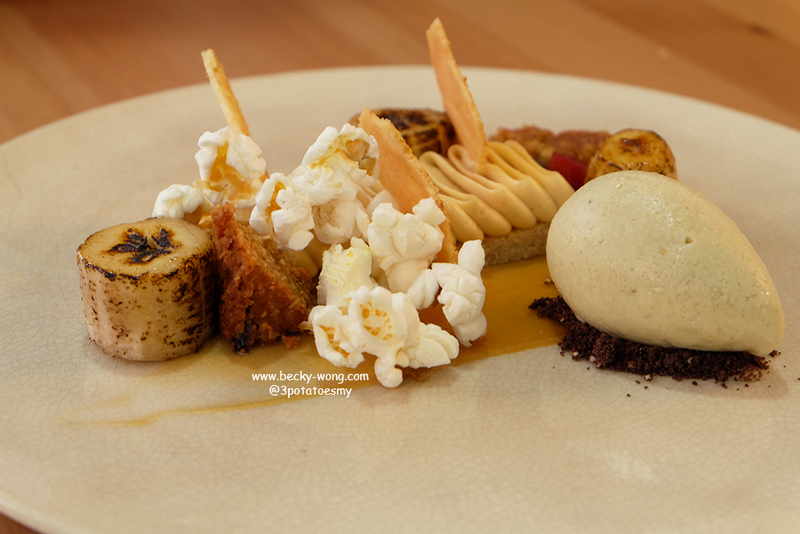 Banana and peanut butter serve in different ways, if you are a fan of peanut butter you definitely want to have this!! The Chocolate Experience (RM 15). 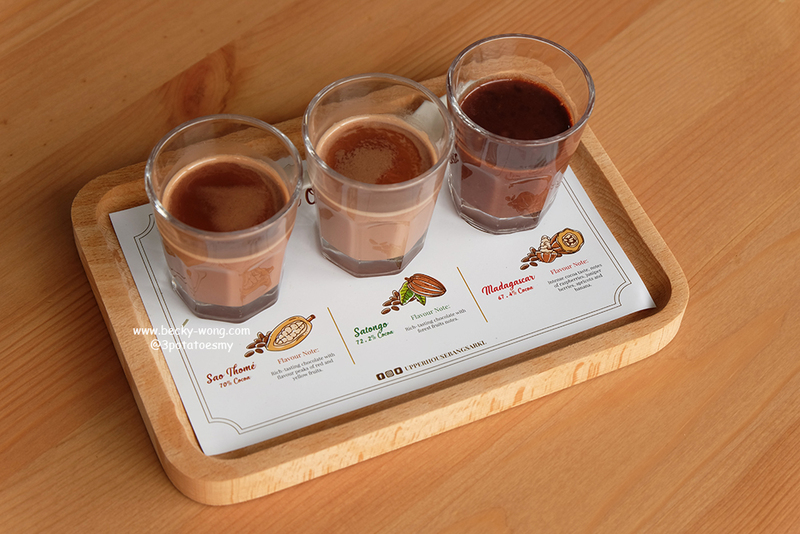 For chocolate lovers, there is nothing better than having the chance to try 3 different type of chocolate at one go. 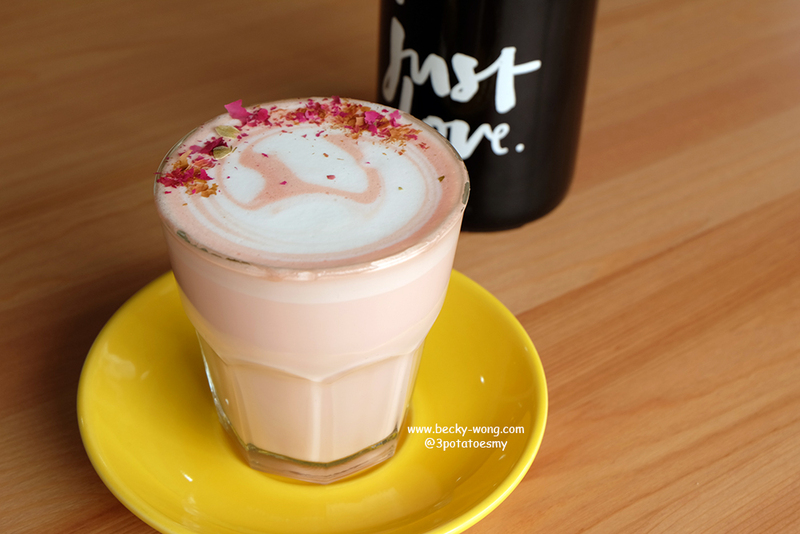 Earl Grey Rose Latte (RM 11). I enjoy drinking Earl Grey but not really fan of the rose-flavoured earl grey. I guess I'm really not a fan of the rose floral flavours. Bridestowe Latte (RM 11). 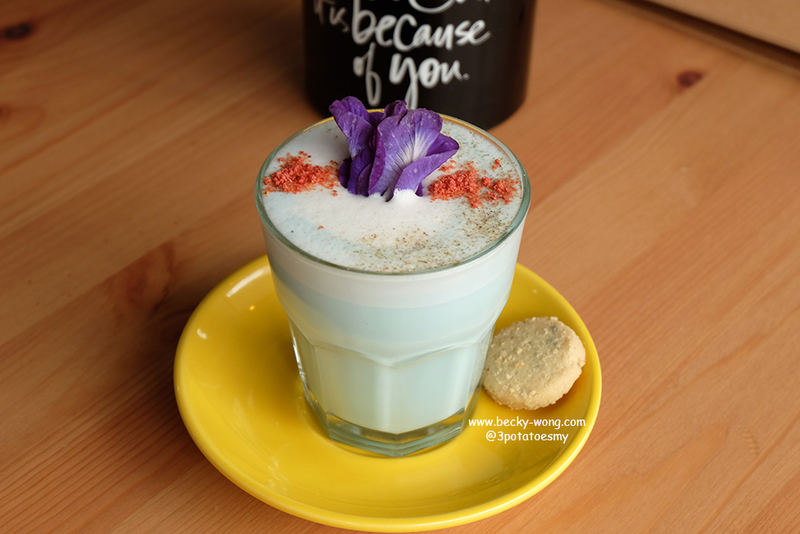 Called me weird, I don't appreciate rose flavours but I love cinnamon, especially the Bridestowe Latta which has a nice balance of floral note from the blue pea flower, milk and cinnamon. Woo Woo Cherry (RM 11). A bit of acidity and tangy notes of the cherry. It is very refreshing. 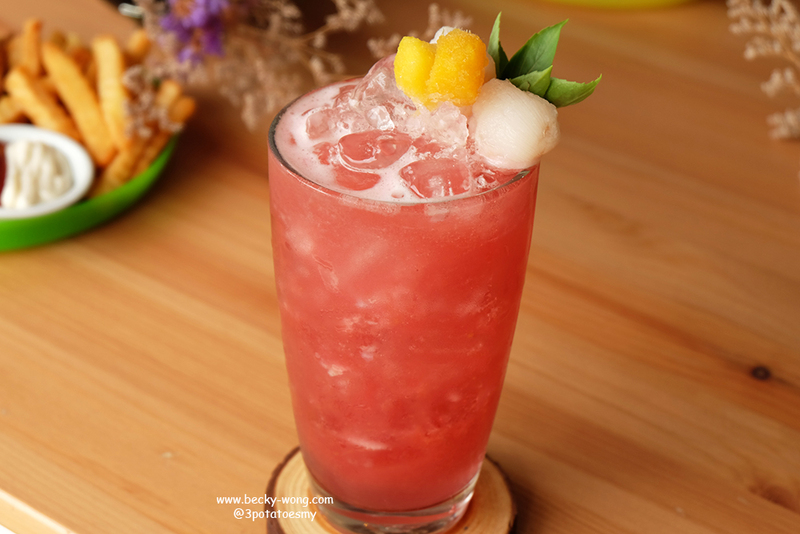 Sangria (RM 11). 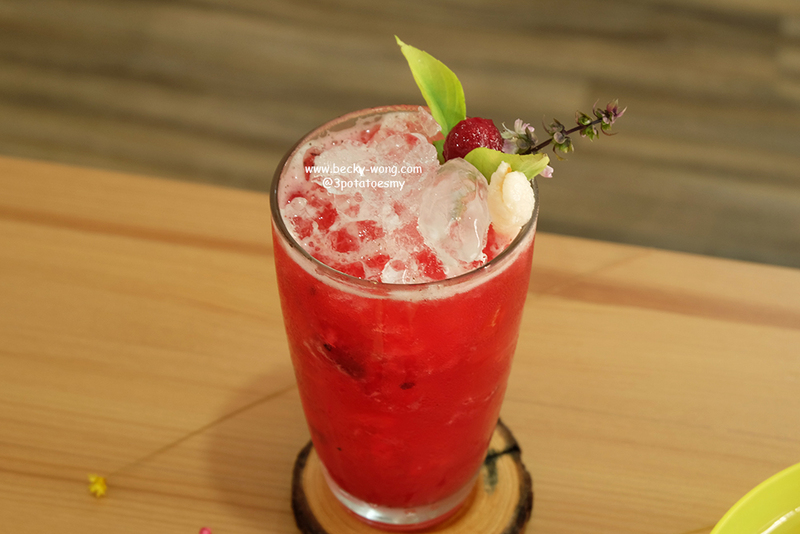 Compared to Woo Woo Cherry, Sangria has slightly stronger fruity notes but it's equally refreshing too. Planter's Punch (RM 12). Imagine fruit punch minus the artificial sweetness flavours; instead, it has the natural fragrance of mango, blackcurrant and lychee. 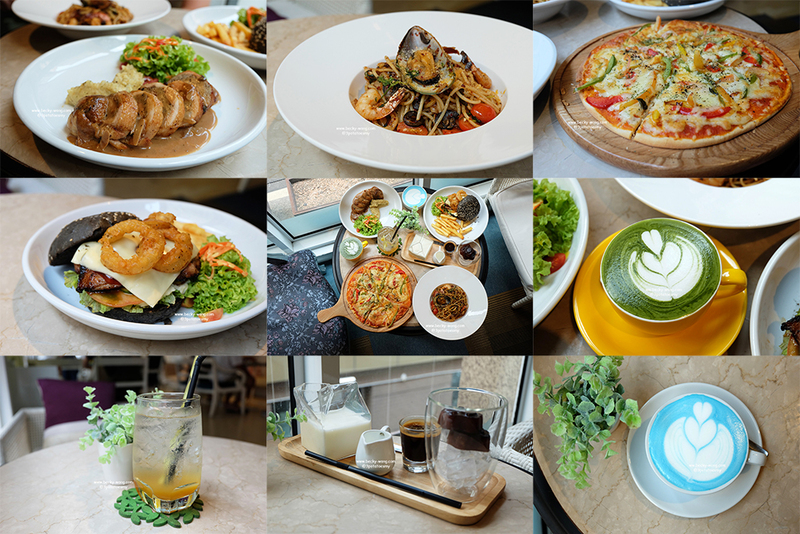 From the environment to the new dishes, Upperhouse Kitchen & Dessert Bar has definitely outdo themselves not just a a baby-friendly place, but a family-friendly place too! 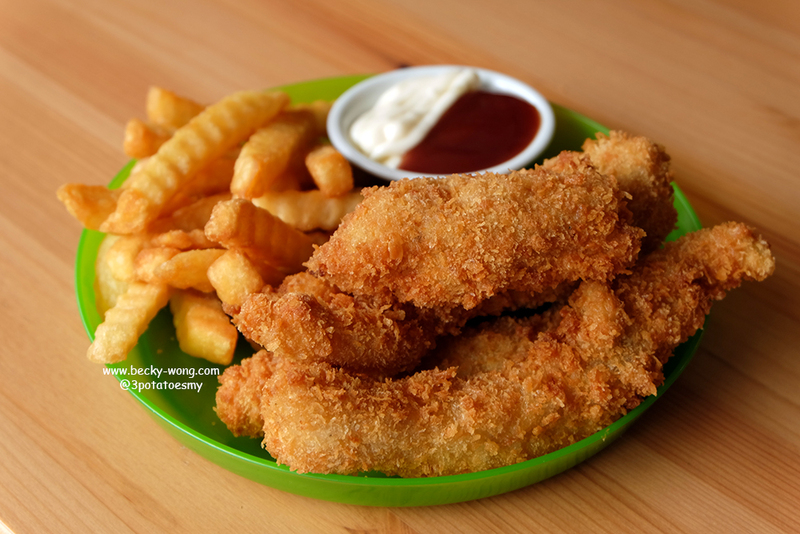 Regardless your precious little ones or you and your partner or friends, Upperhouse has something that would satisfy your appetite. To know more about Upperhouse Kitchen & Dessert Bar, check out their Facebook and Instagram.